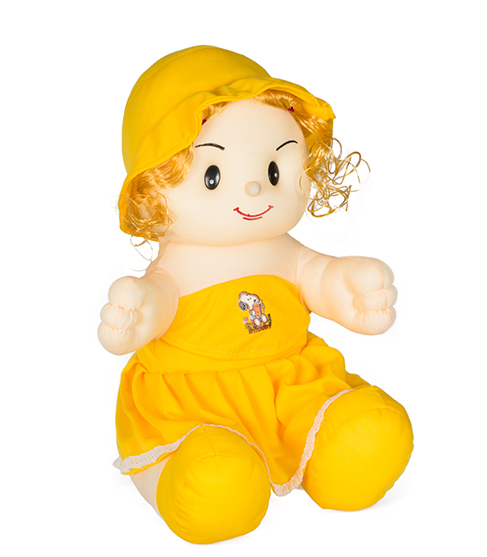 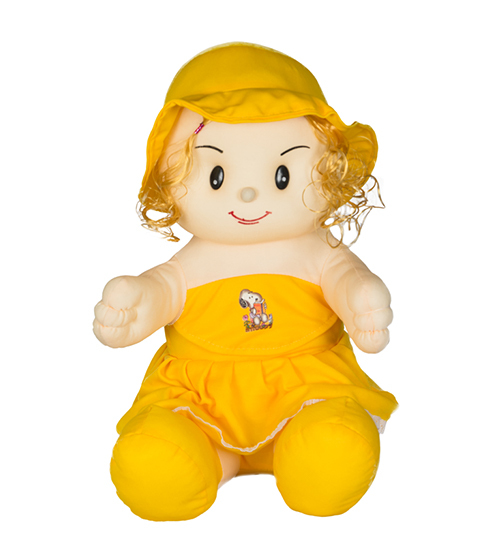 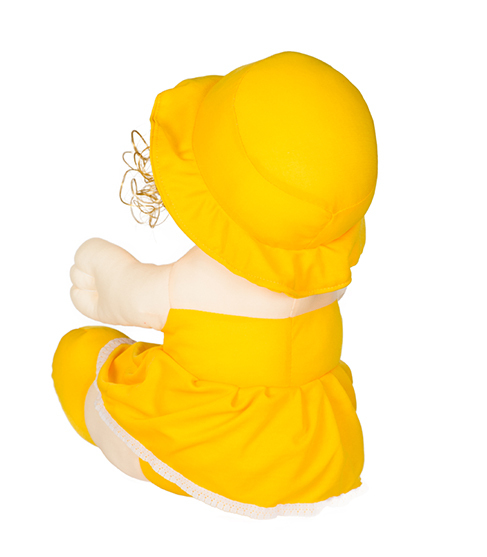 The Doll soft toy is a fantastic gift for your child. 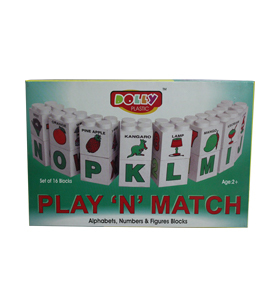 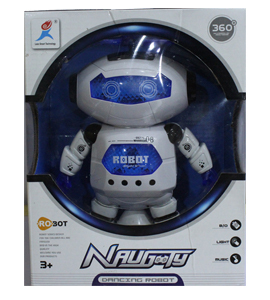 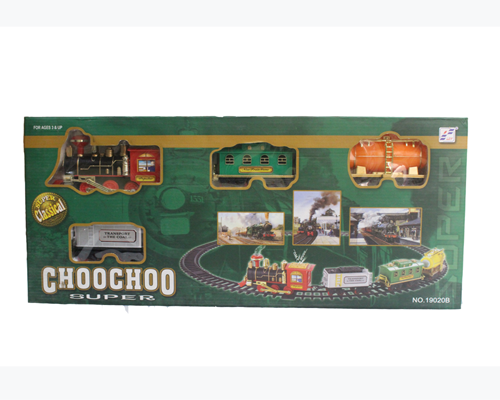 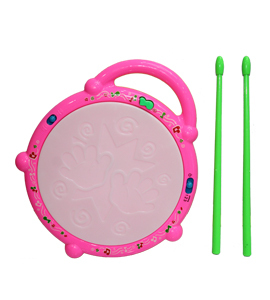 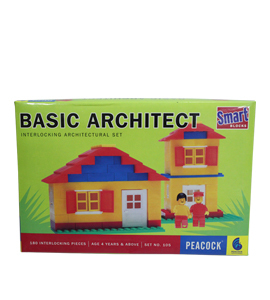 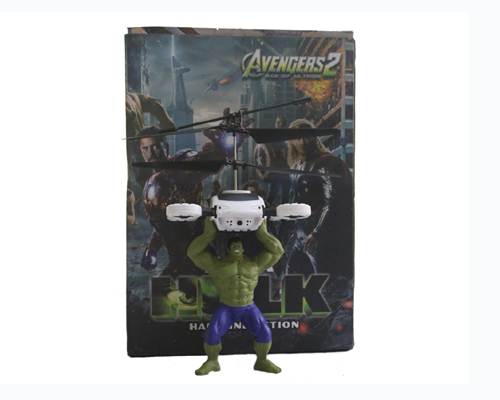 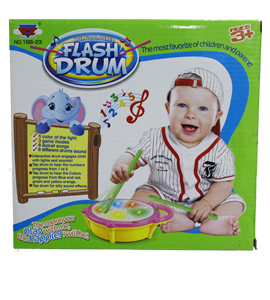 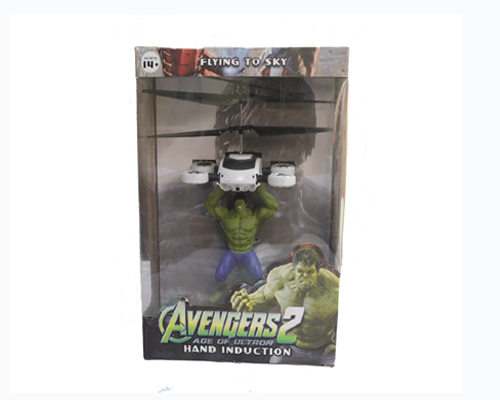 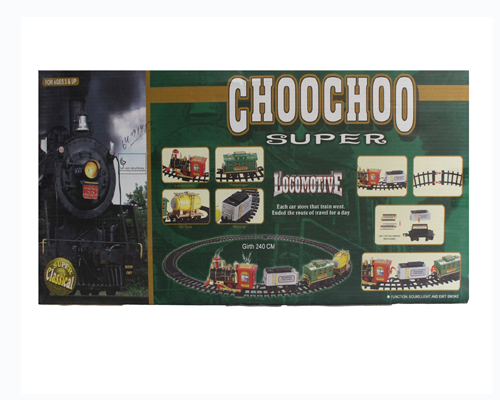 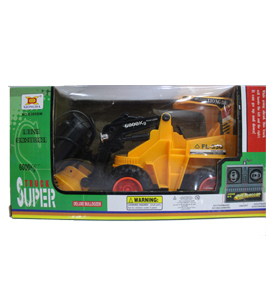 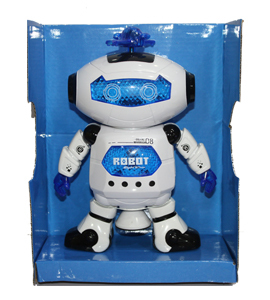 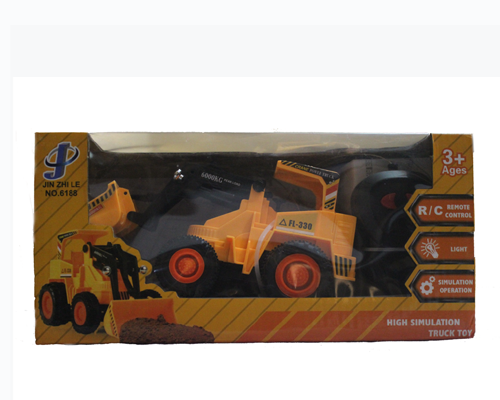 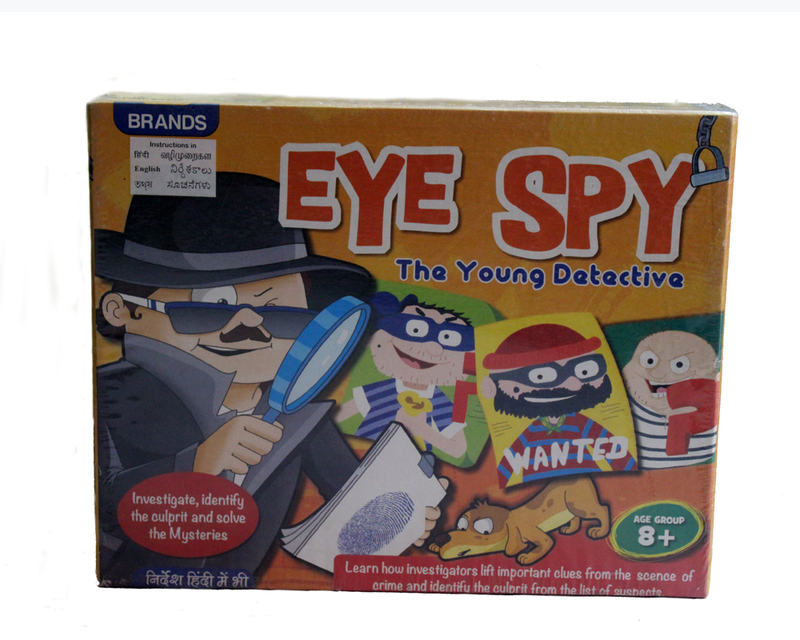 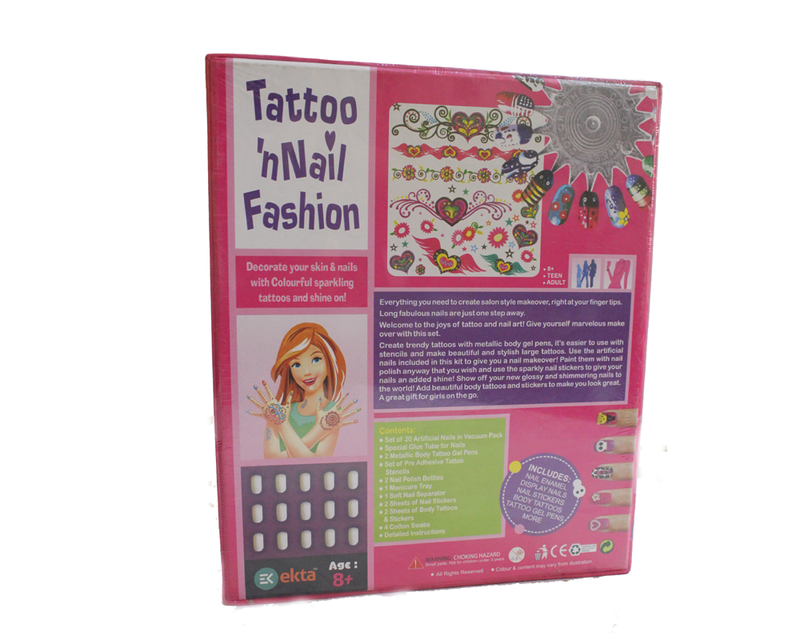 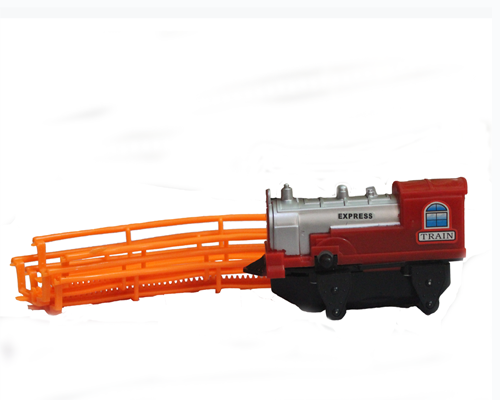 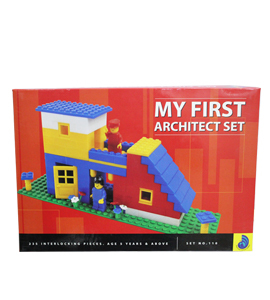 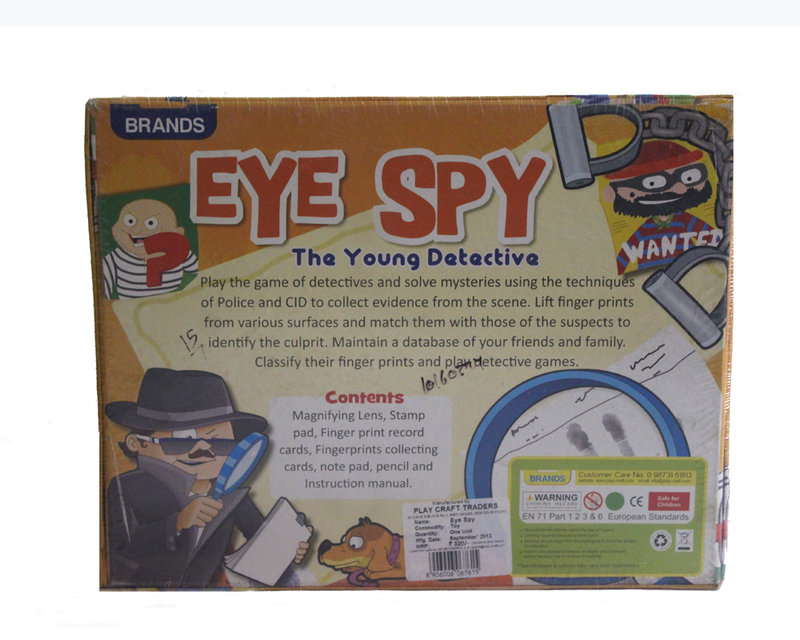 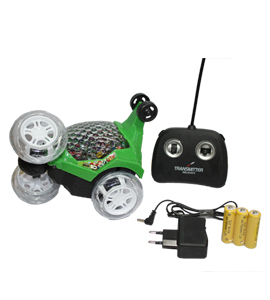 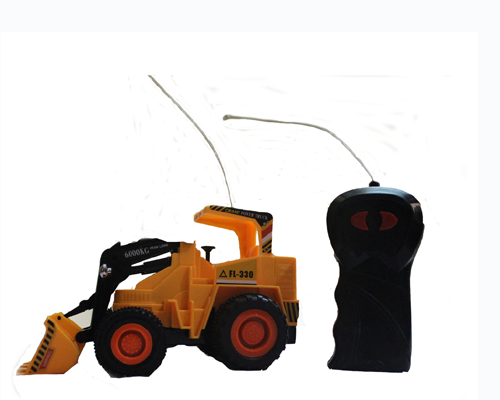 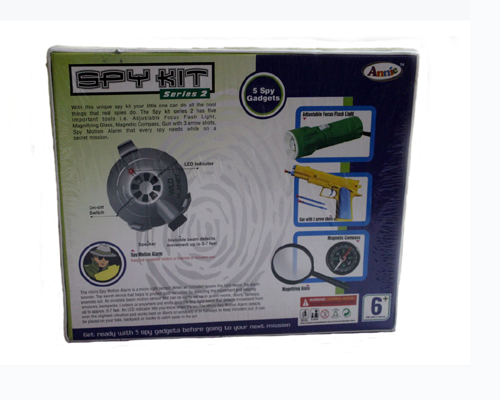 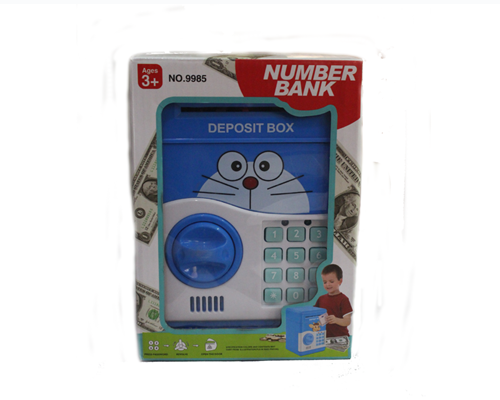 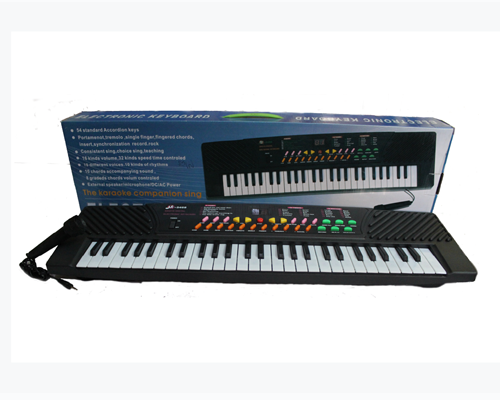 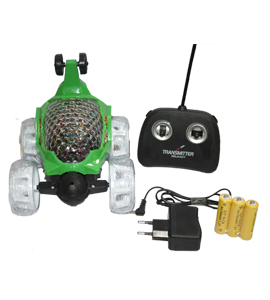 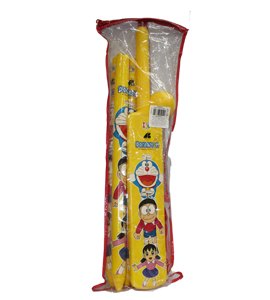 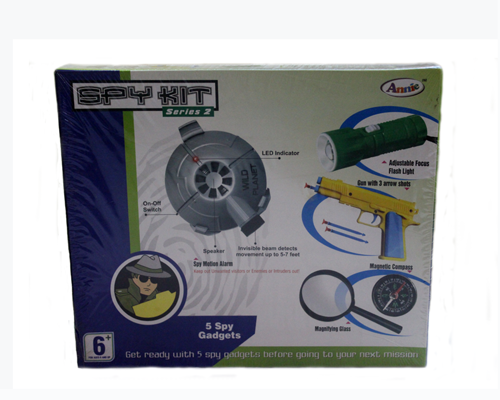 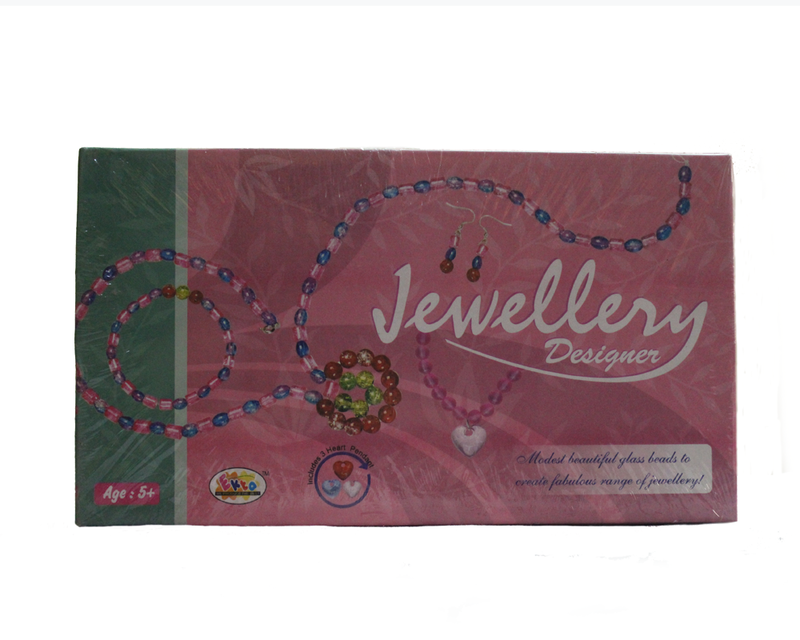 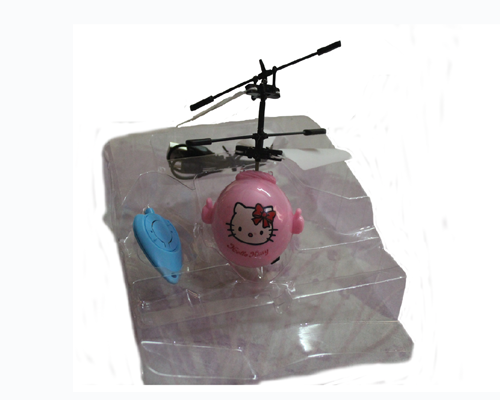 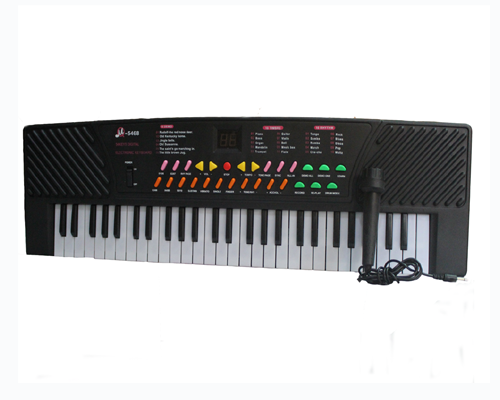 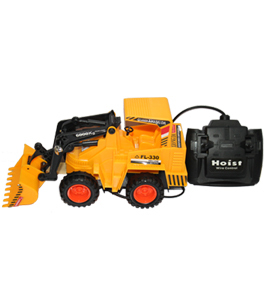 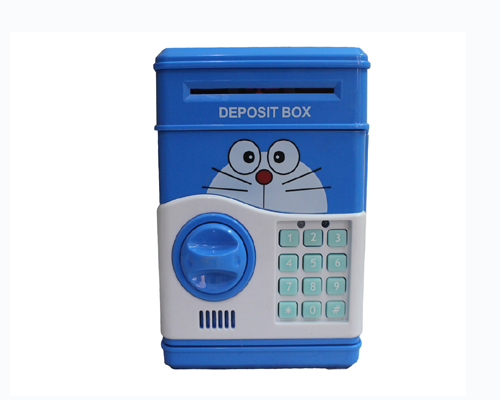 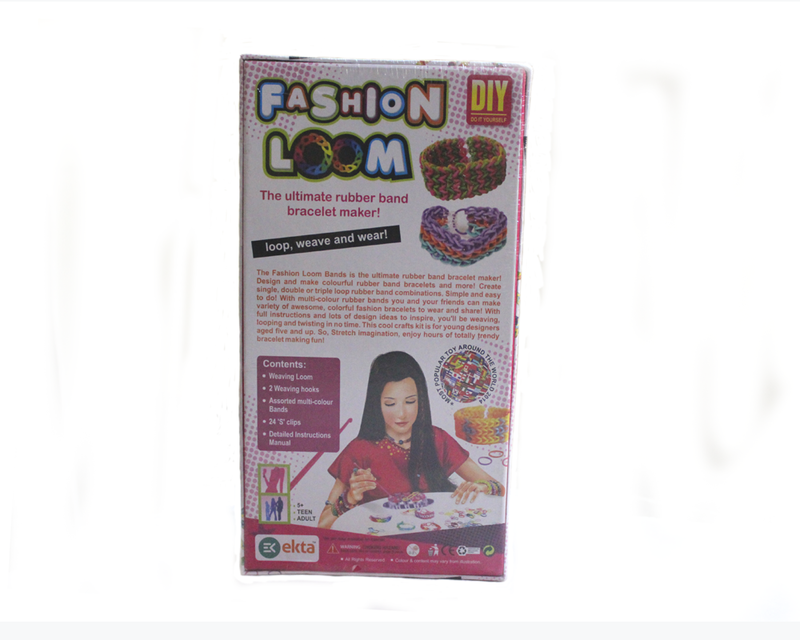 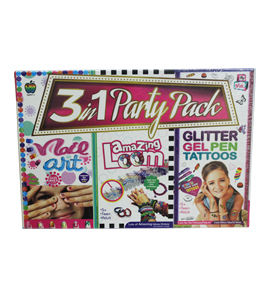 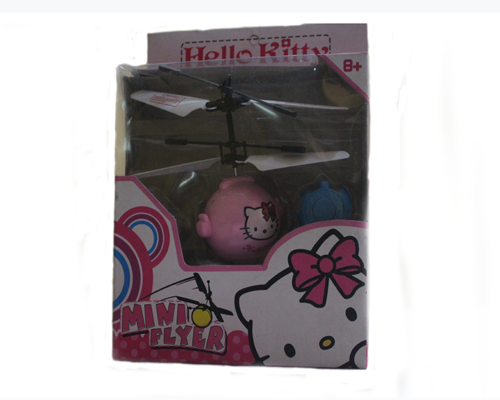 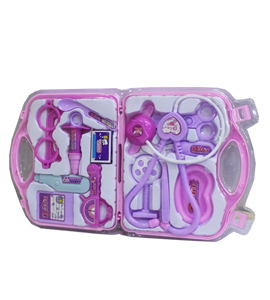 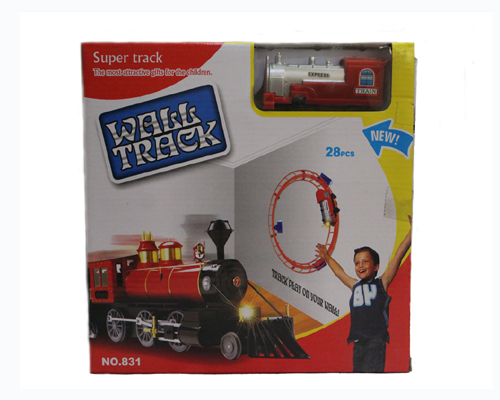 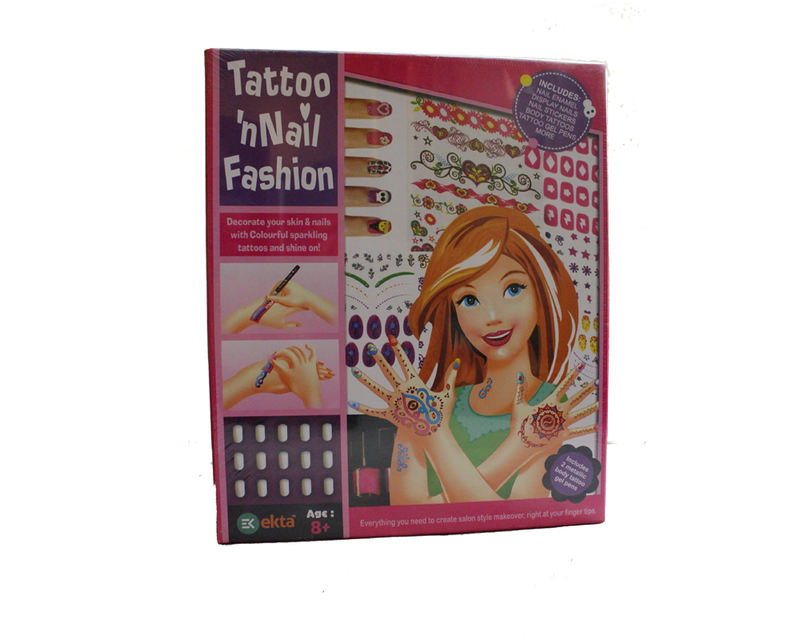 It will give your child a new best friend, and it will keep him/her entertained for hours. 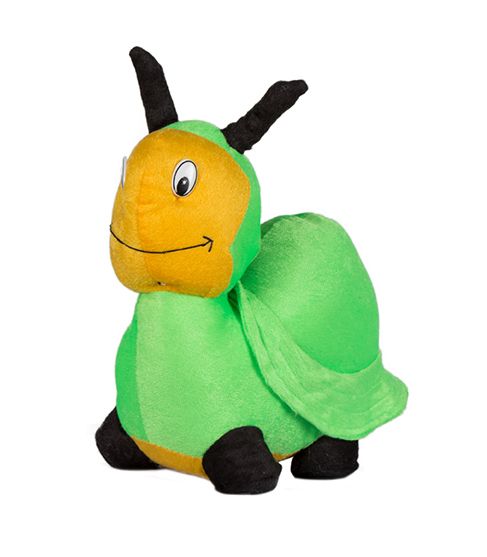 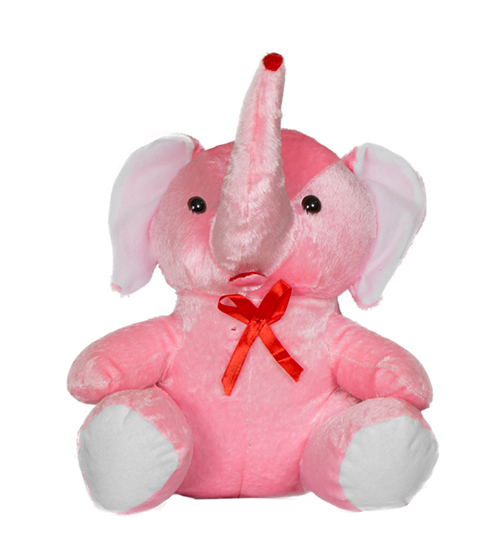 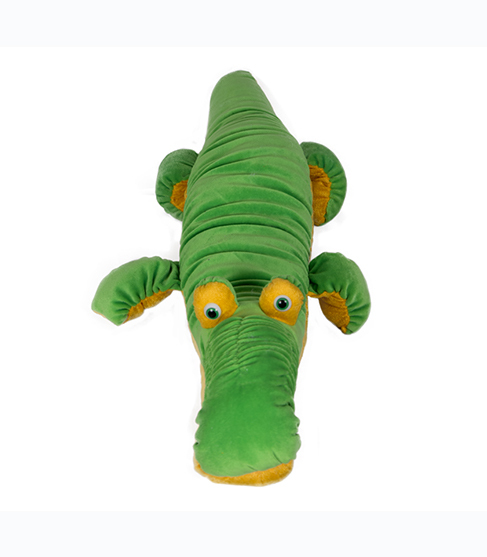 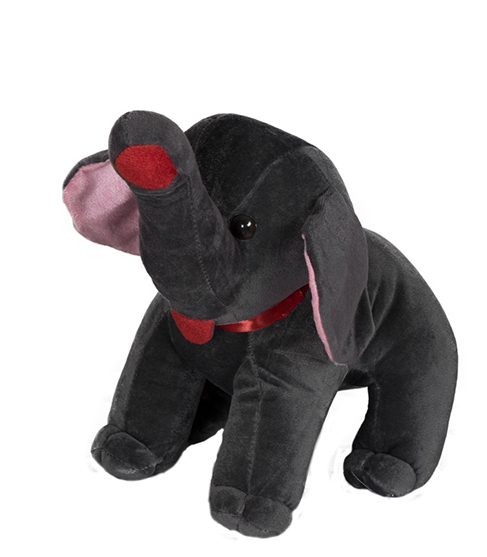 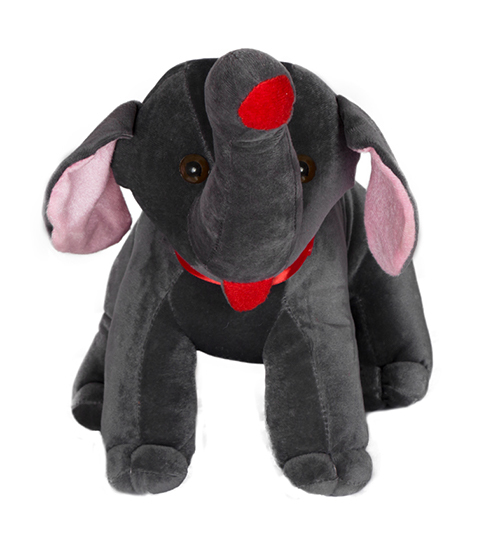 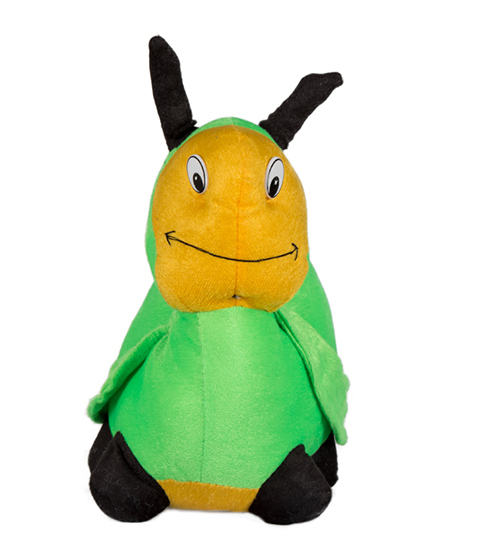 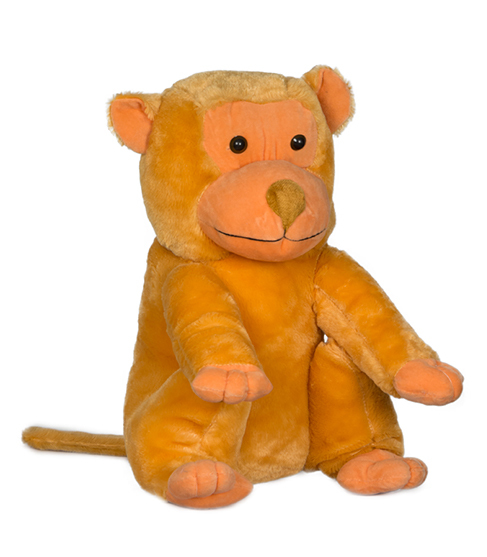 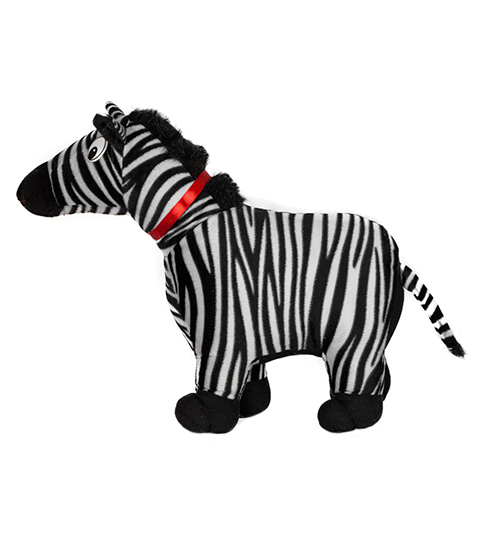 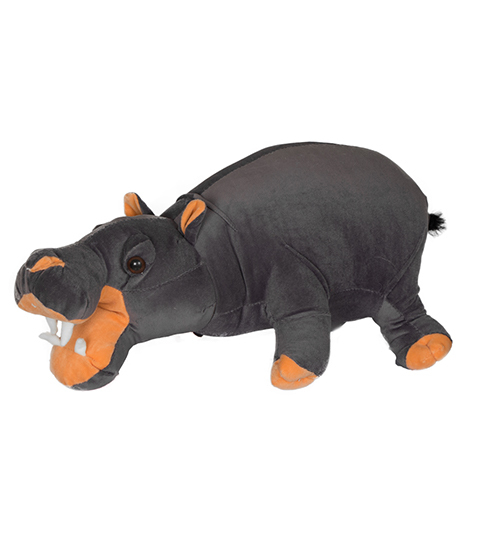 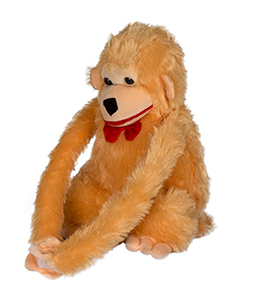 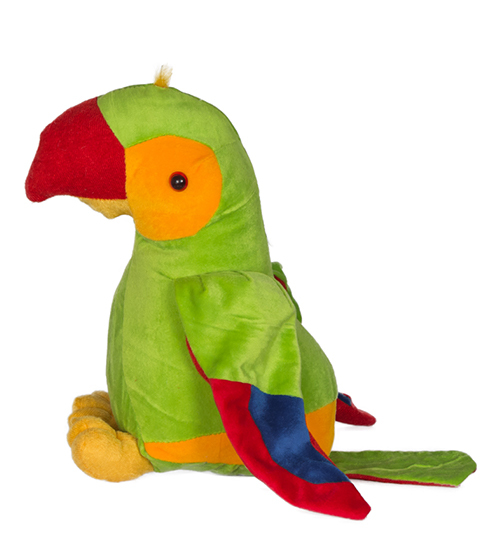 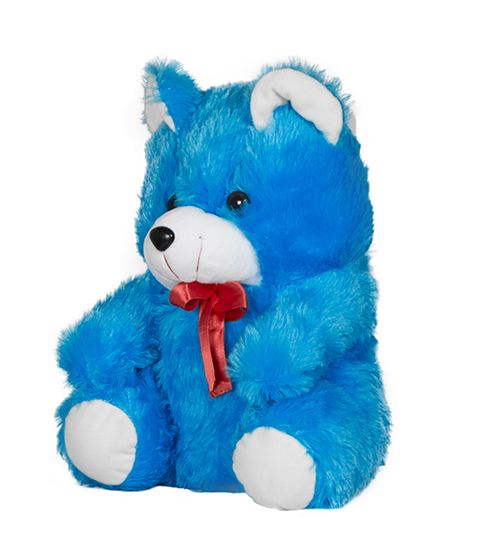 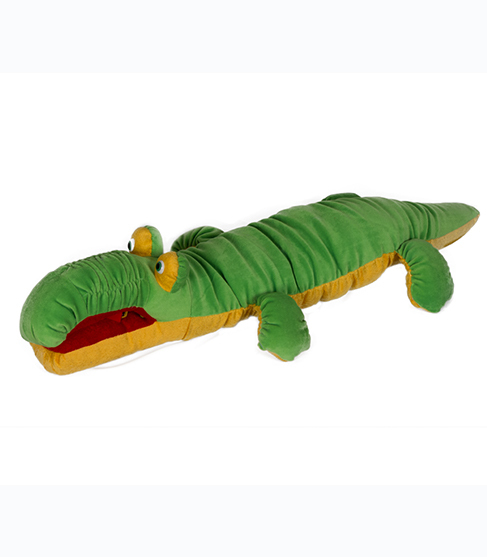 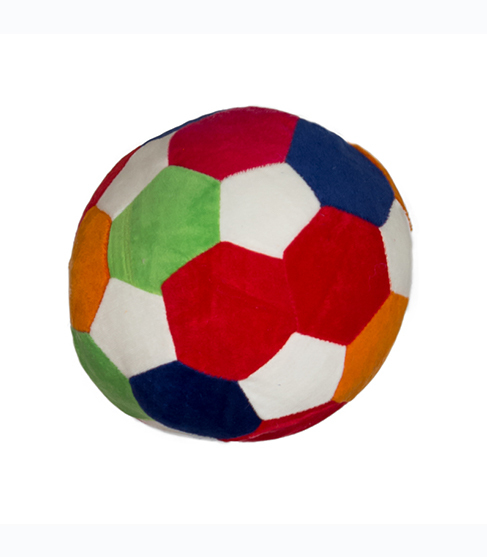 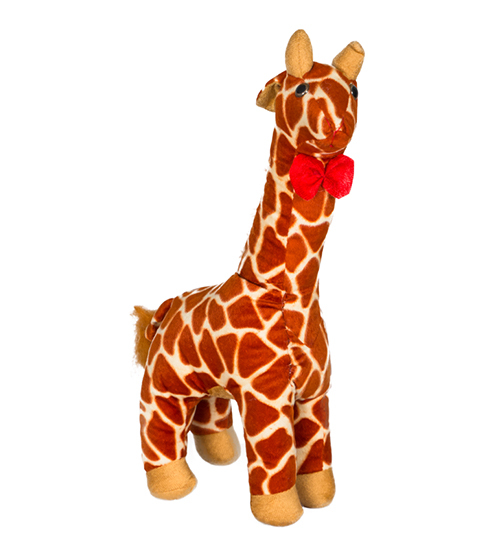 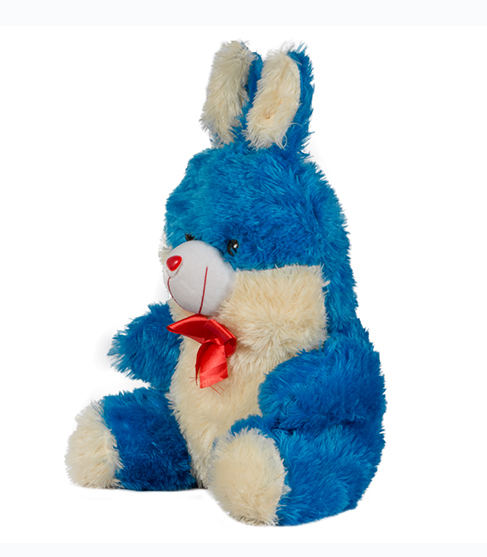 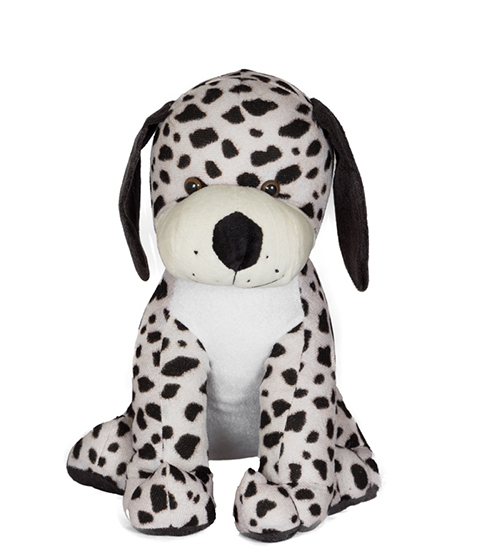 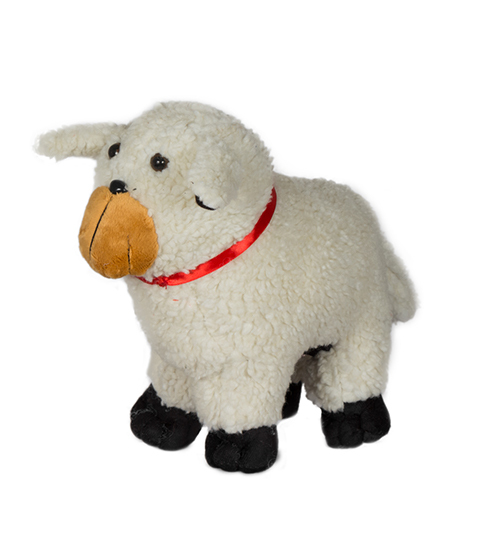 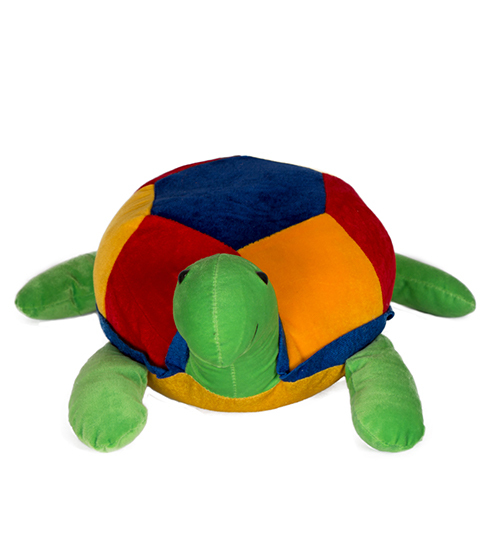 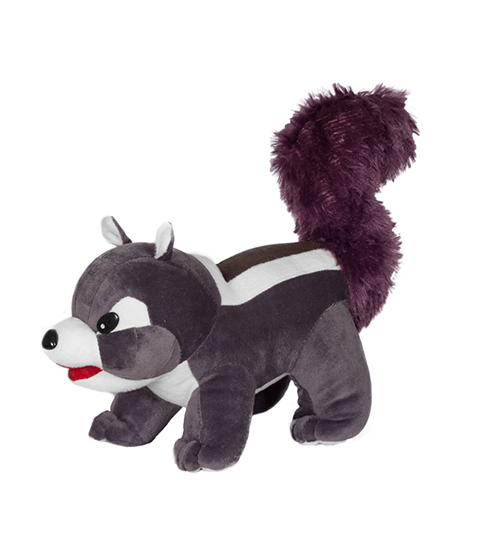 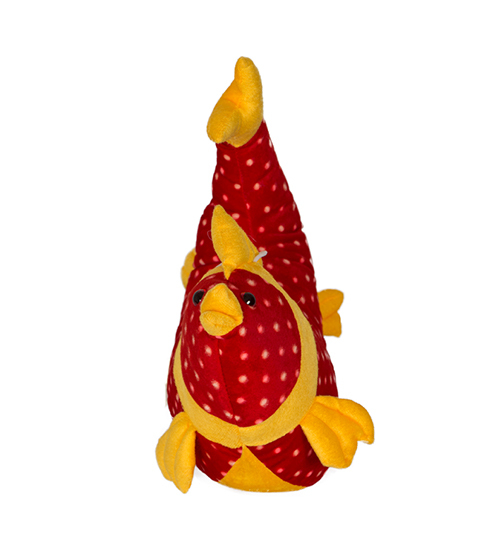 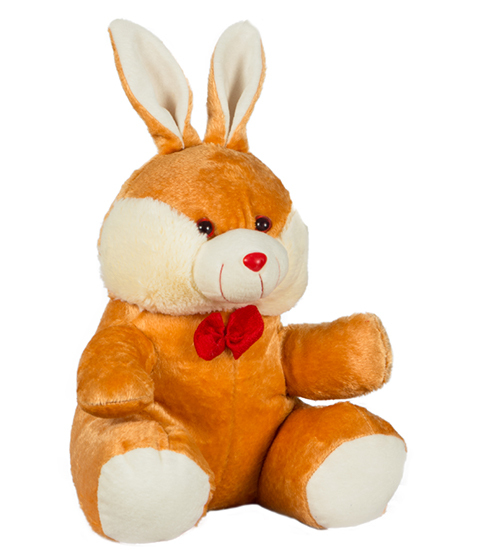 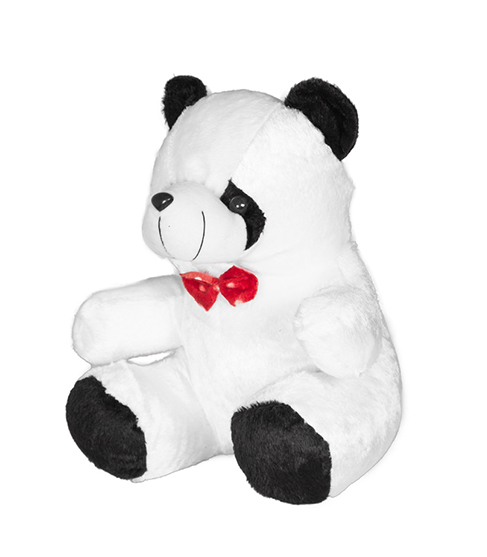 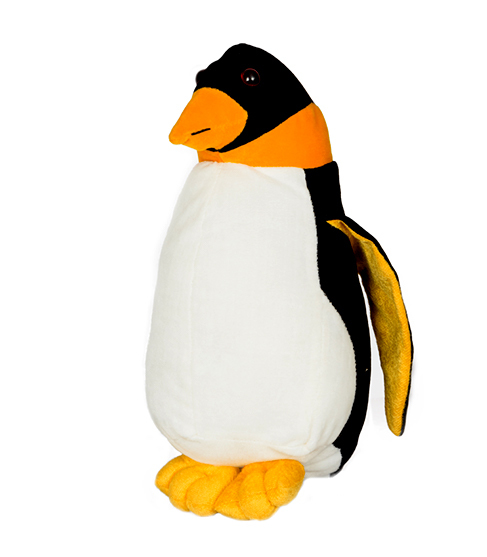 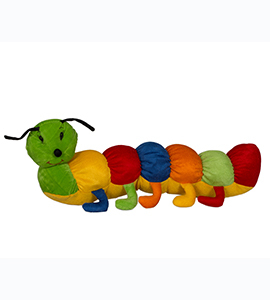 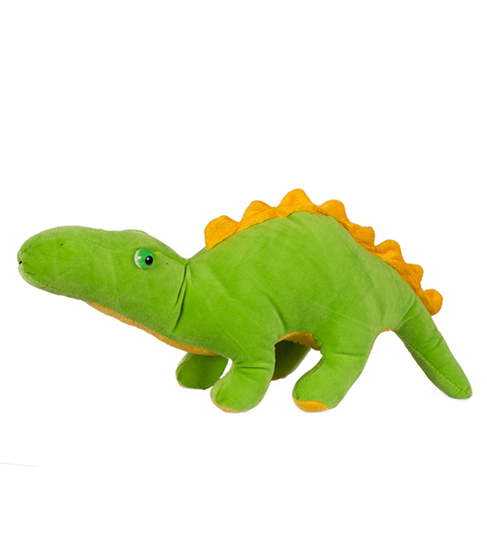 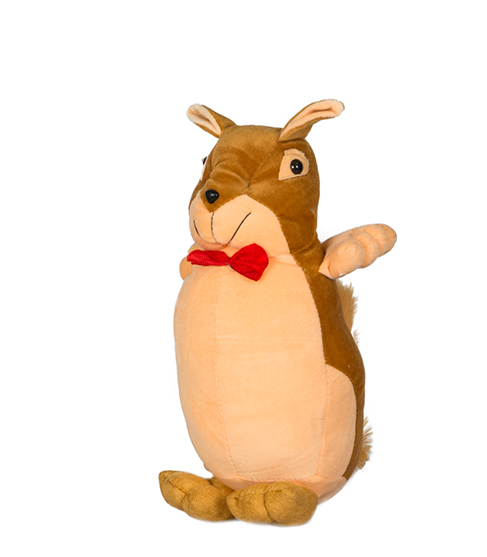 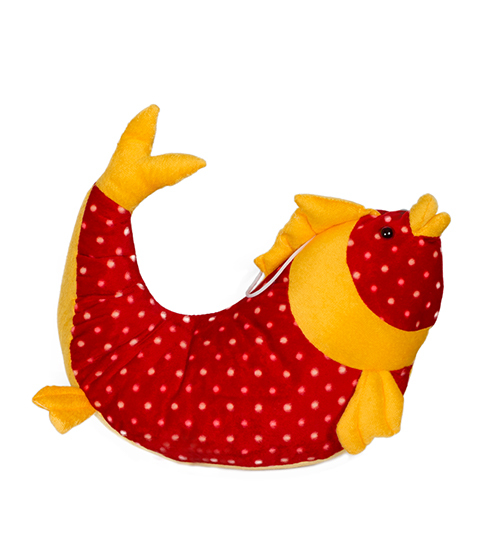 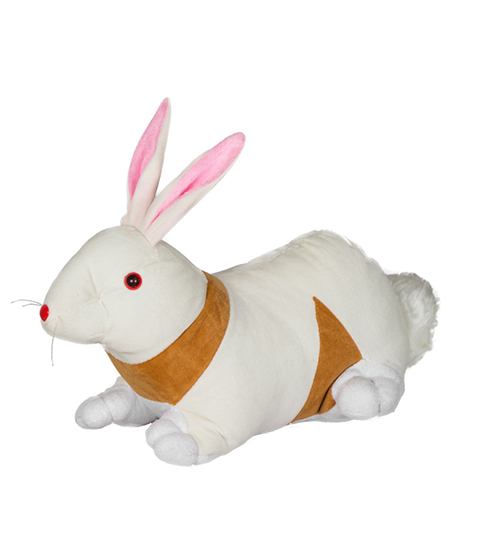 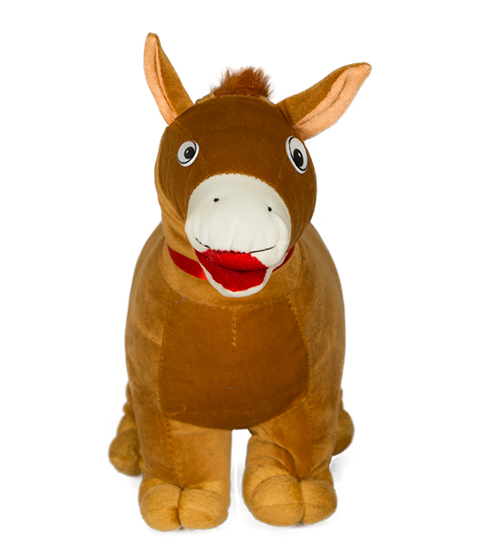 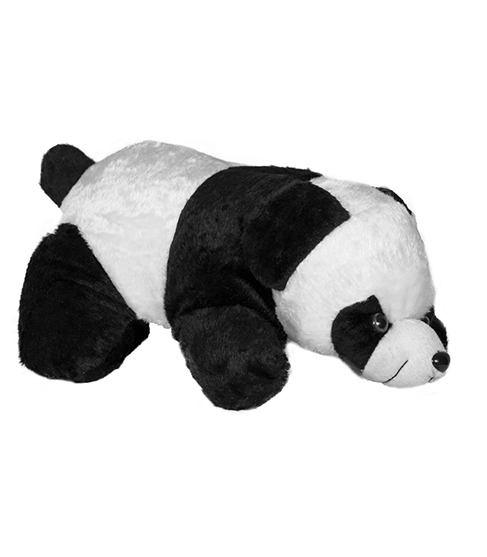 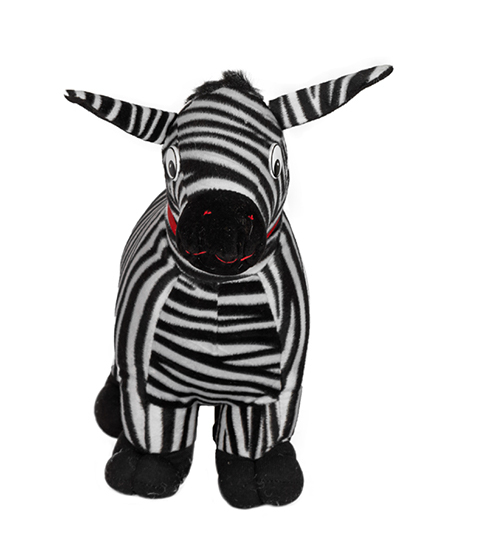 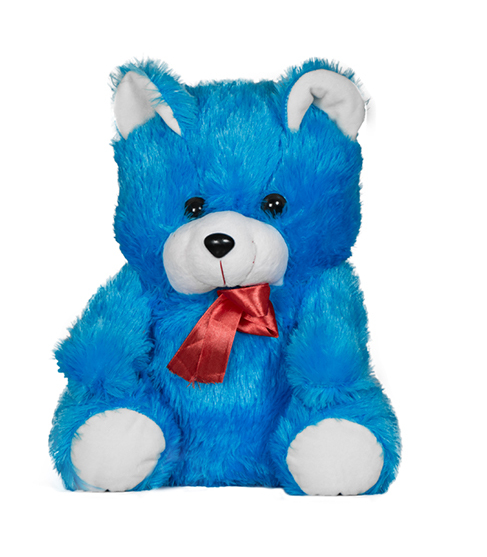 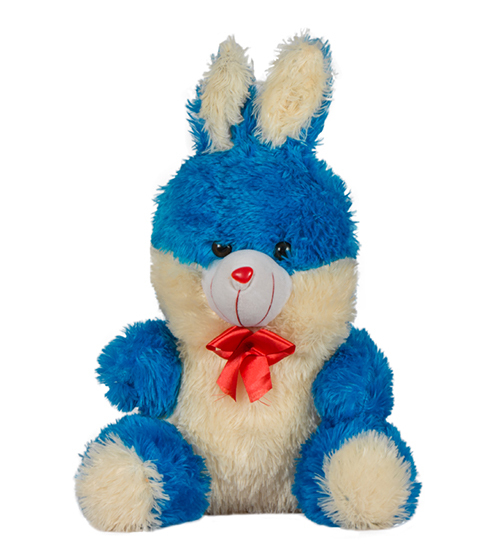 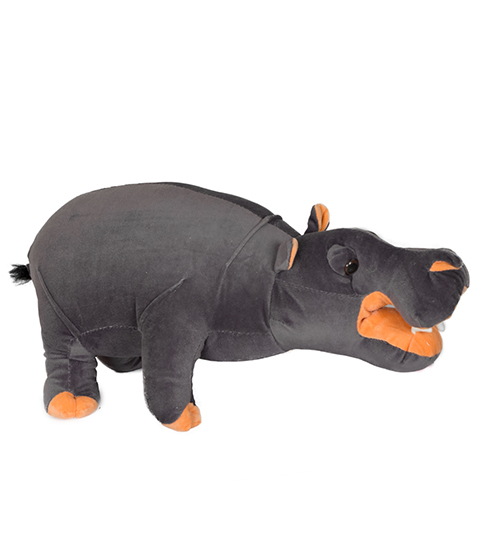 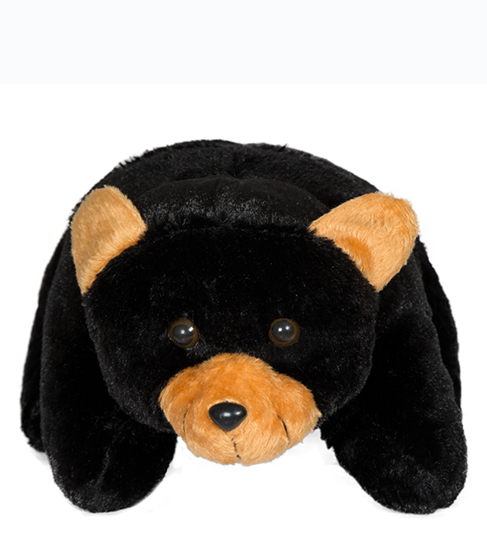 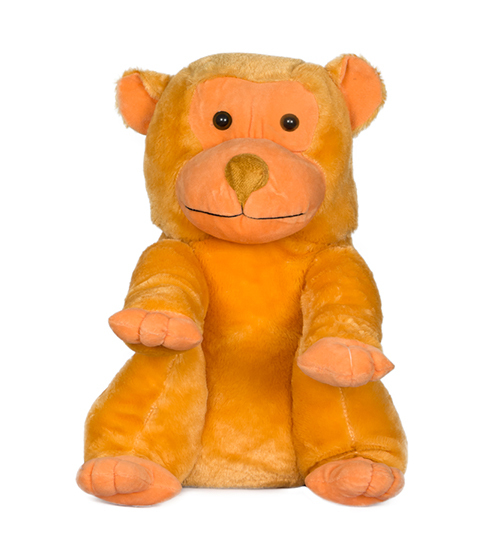 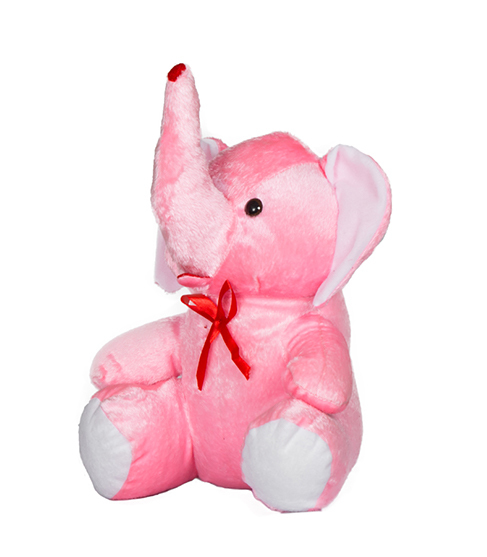 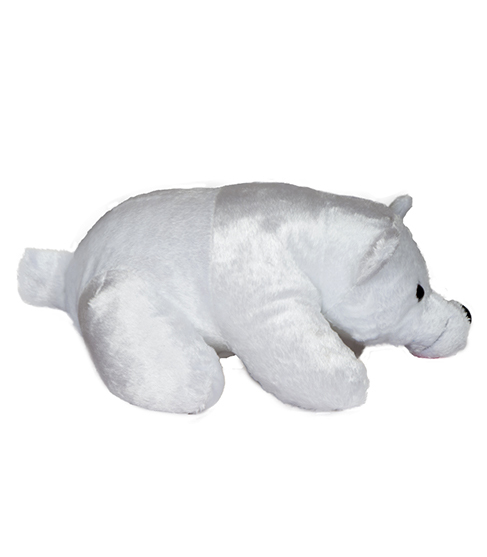 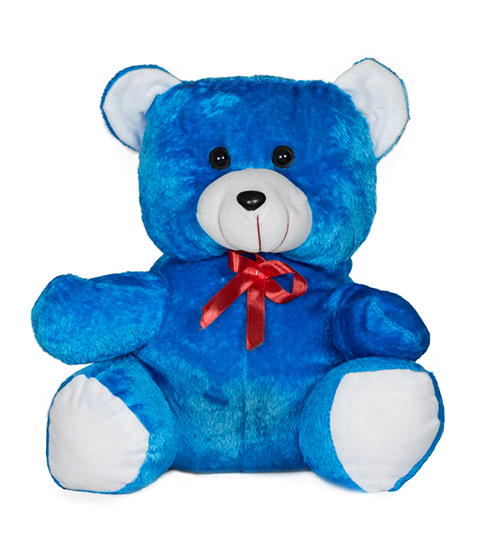 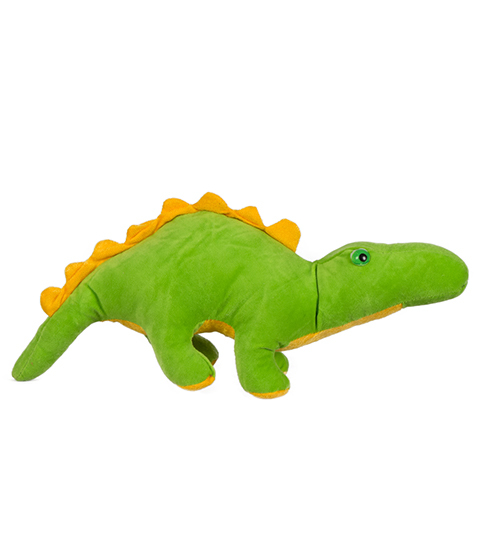 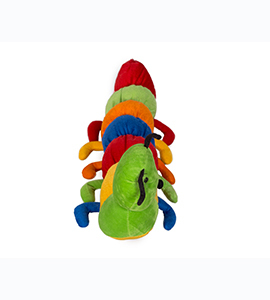 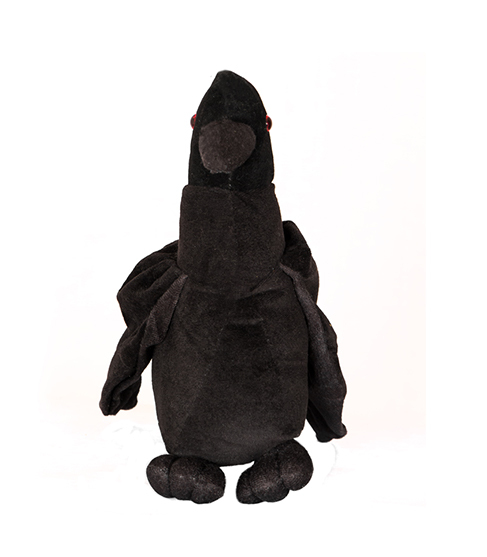 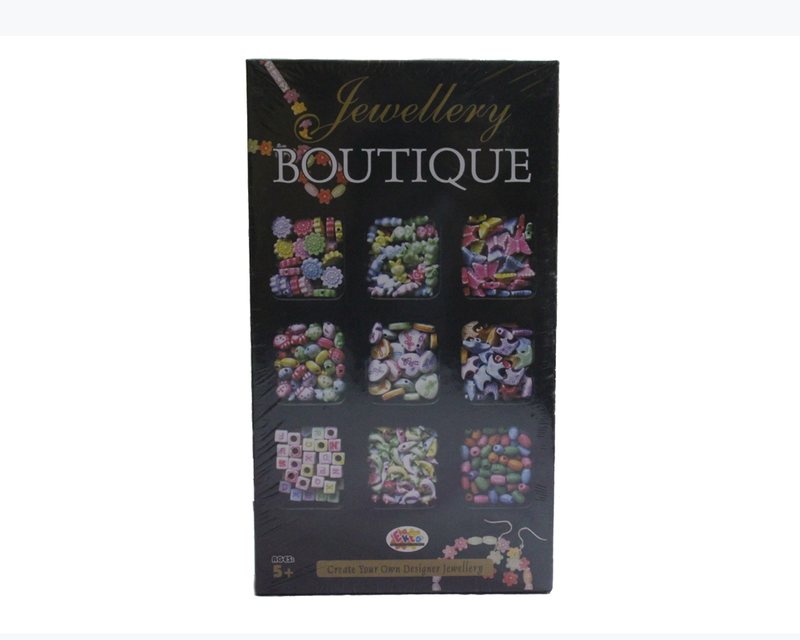 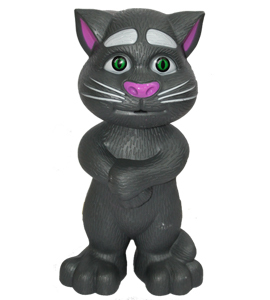 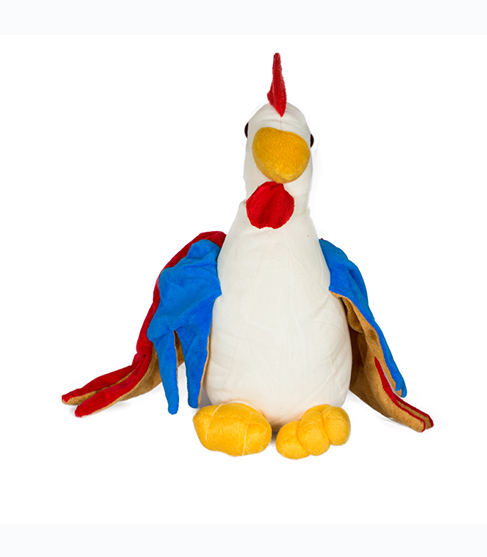 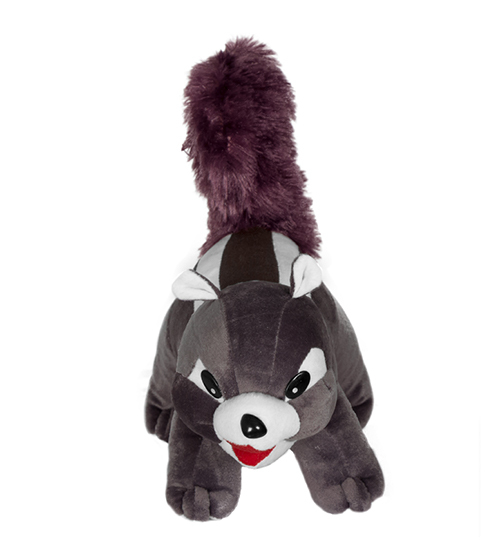 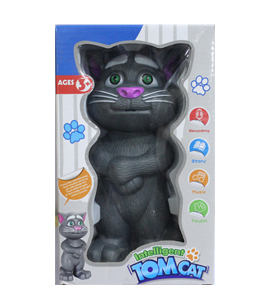 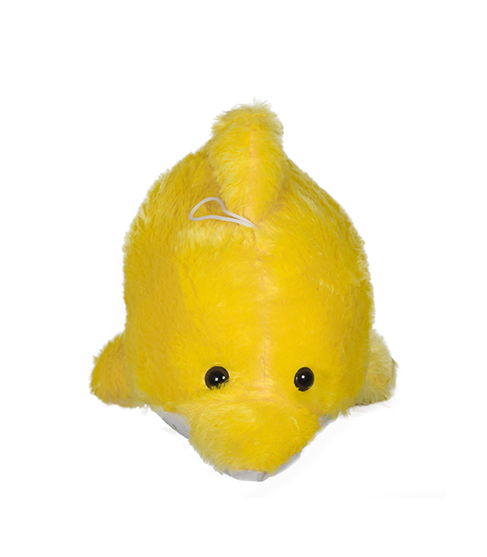 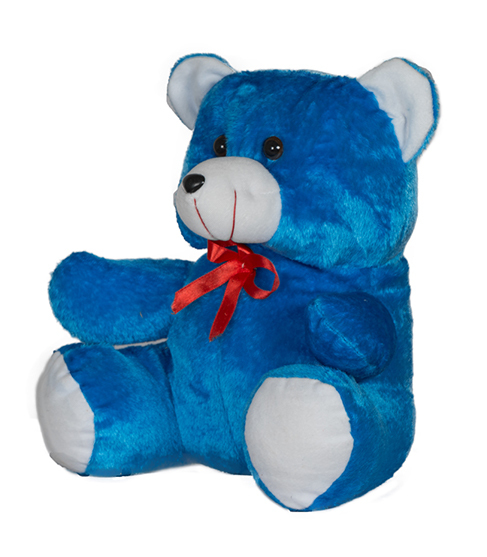 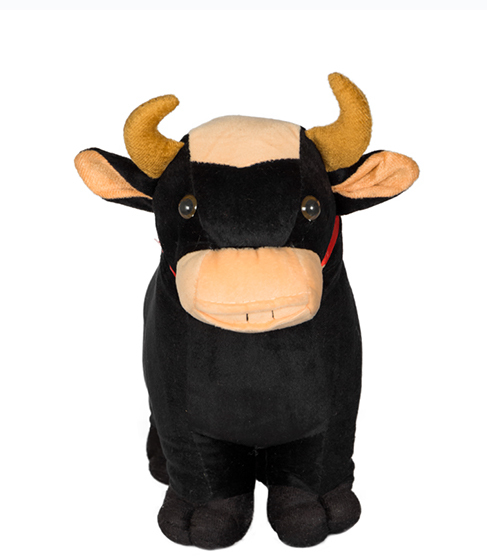 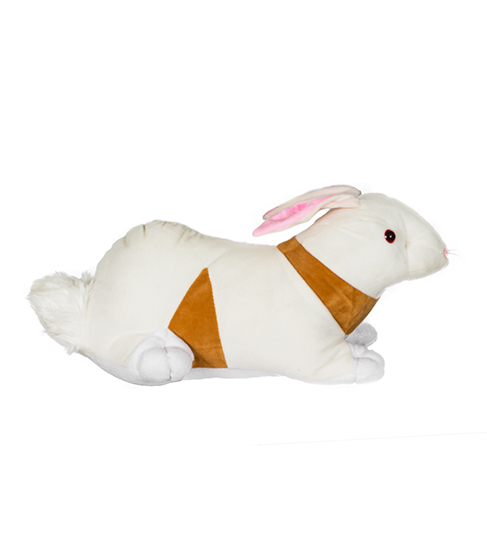 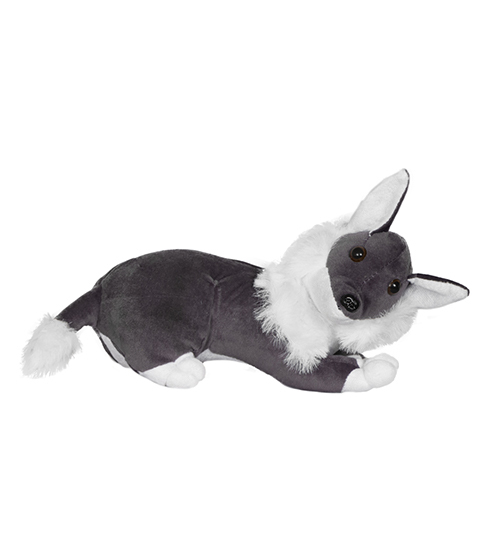 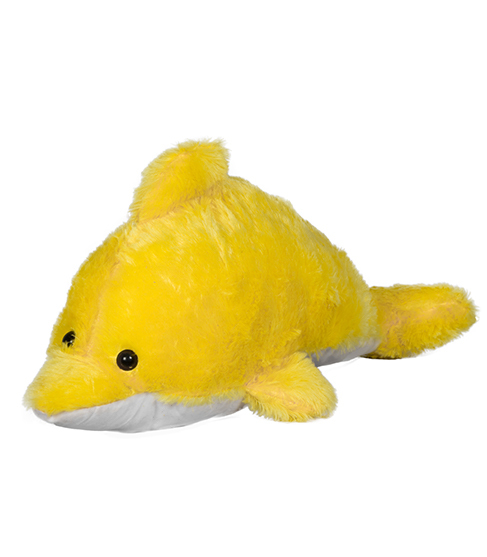 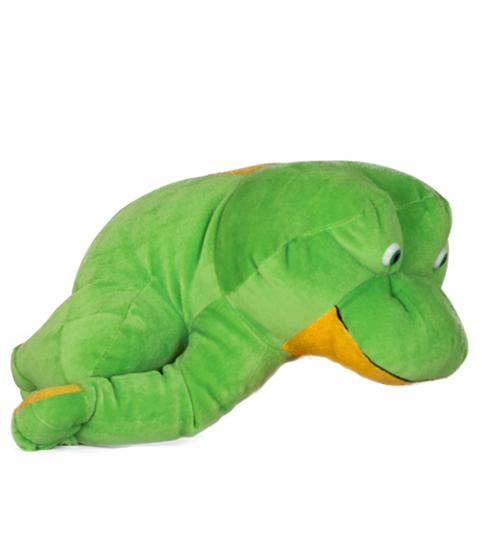 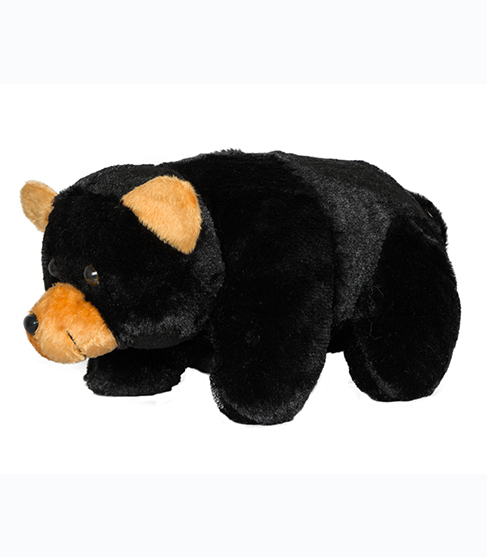 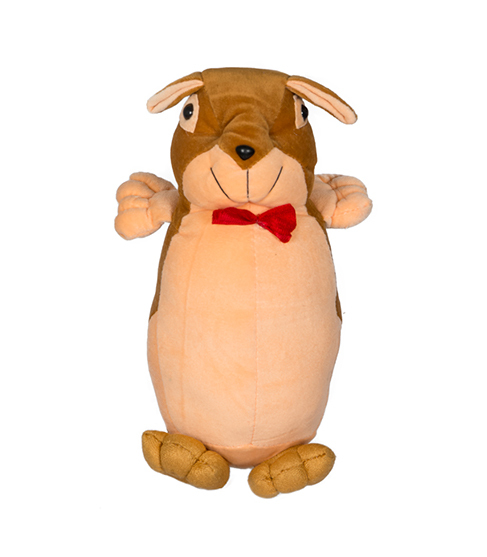 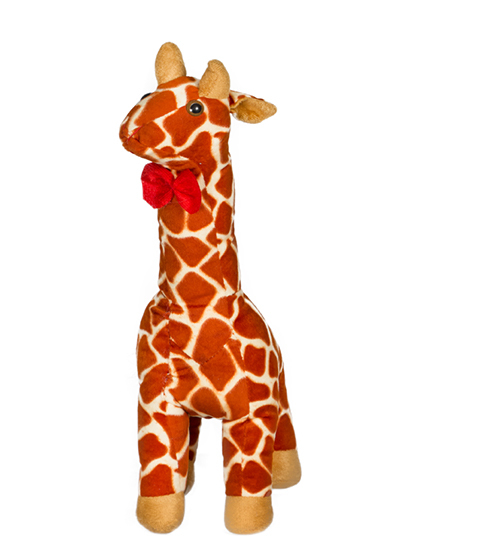 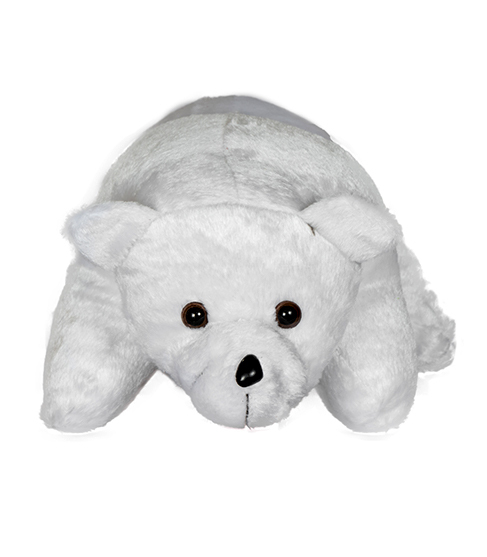 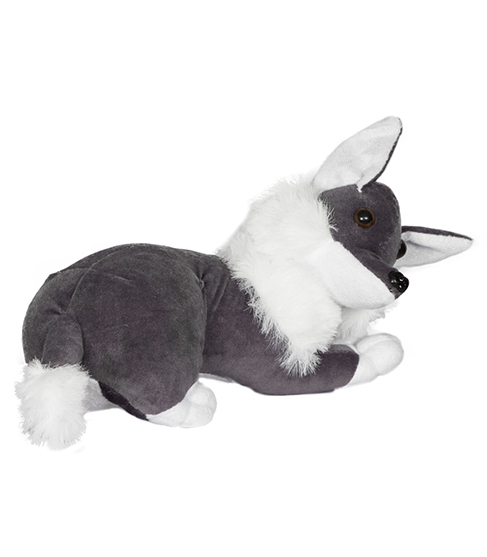 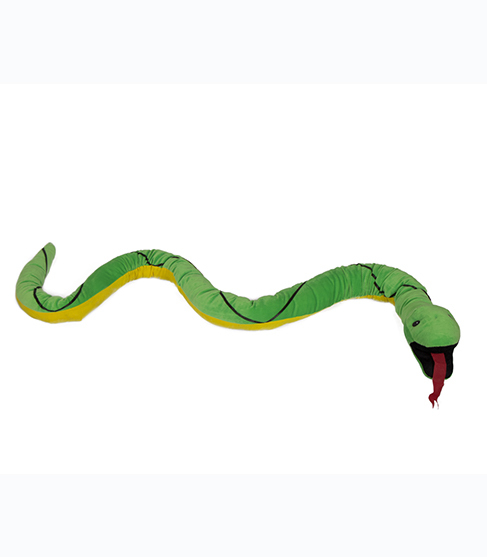 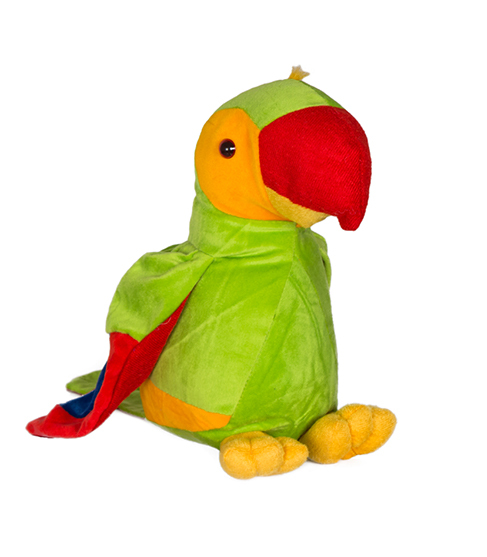 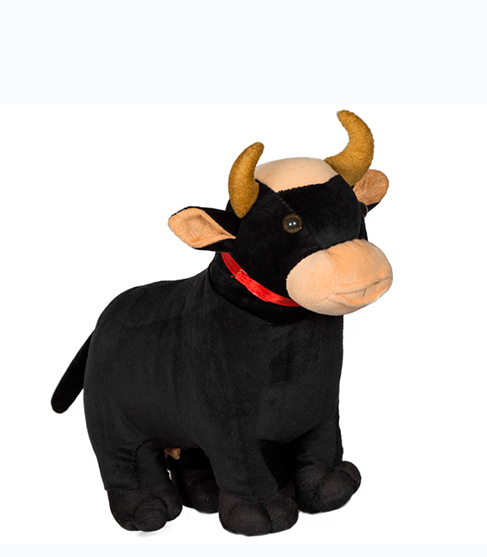 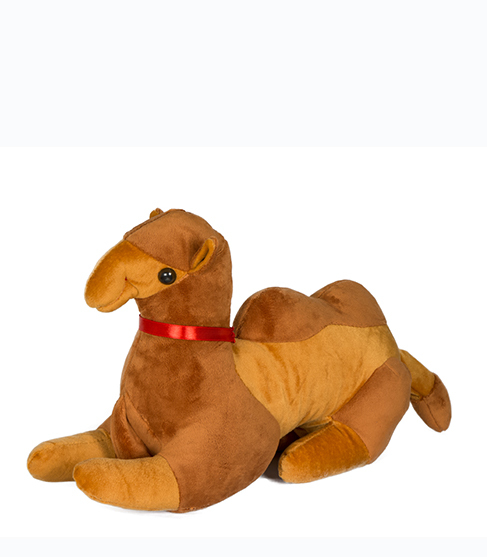 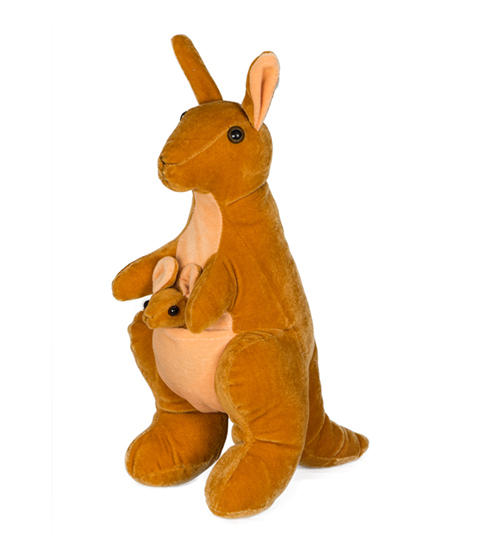 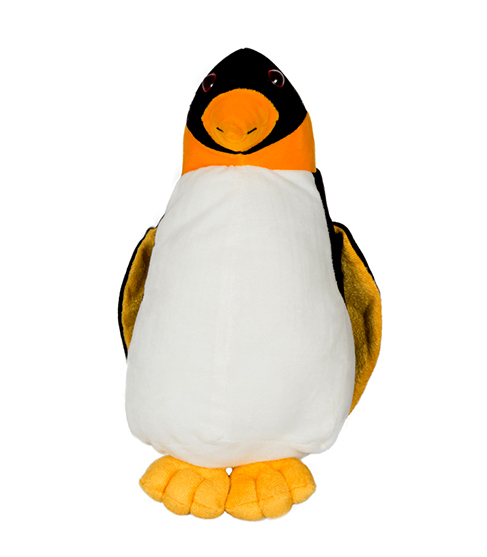 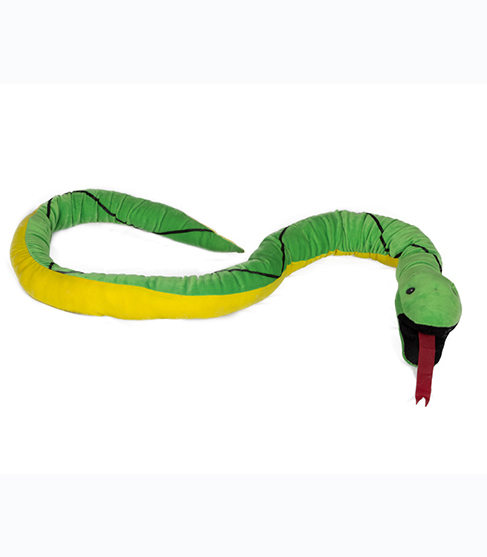 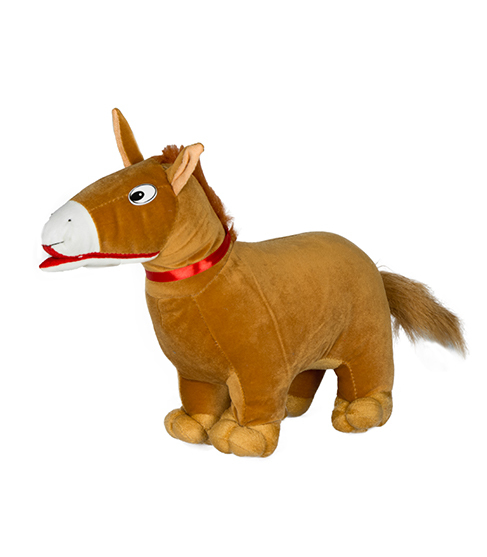 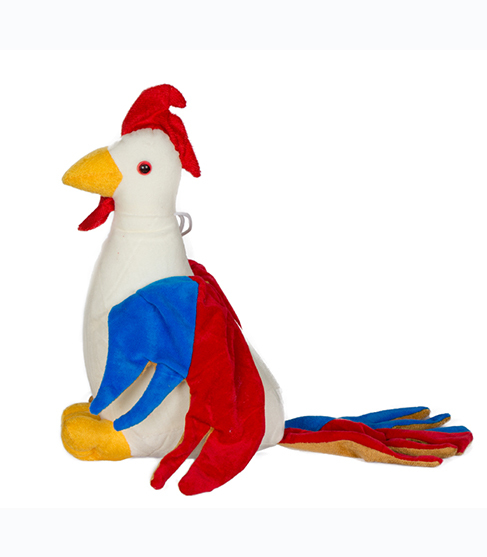 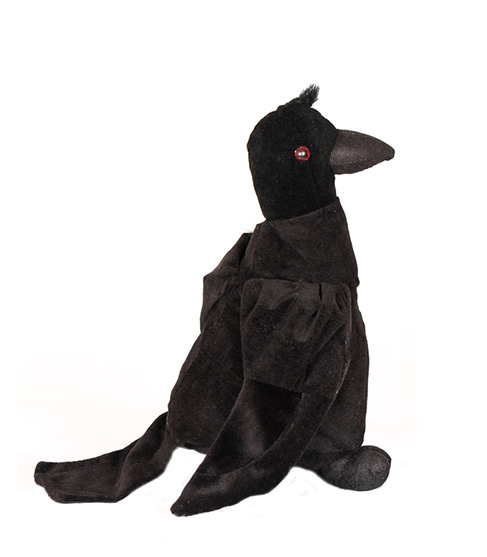 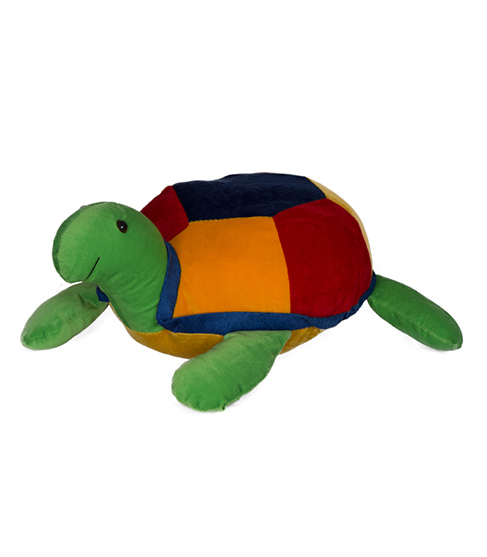 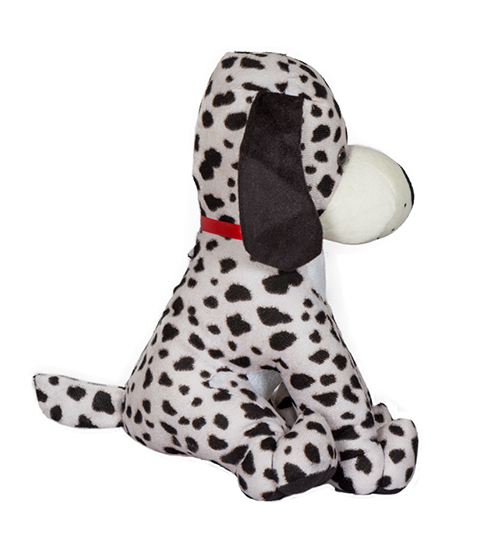 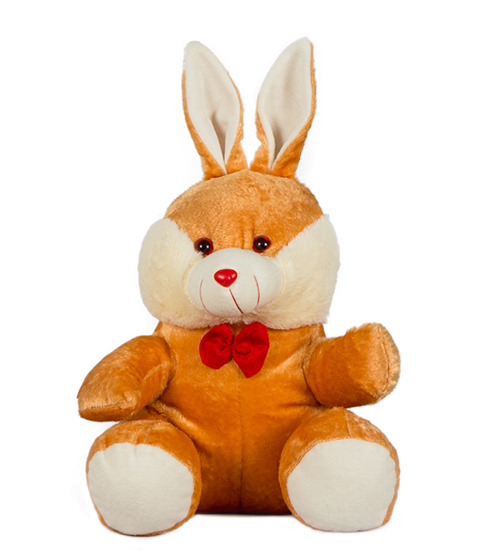 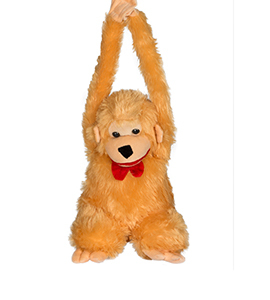 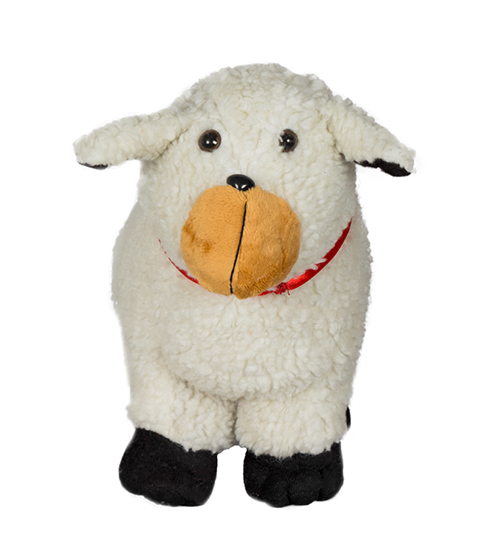 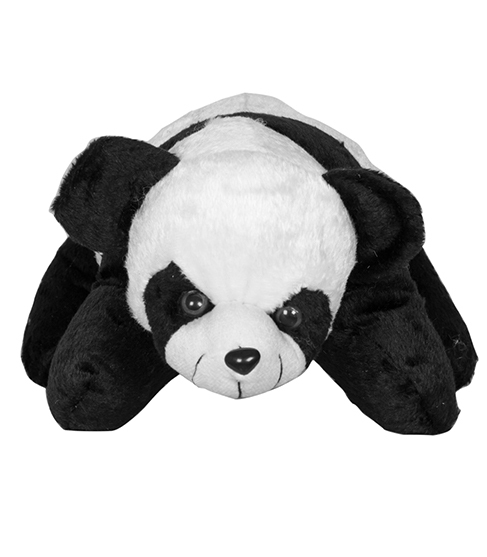 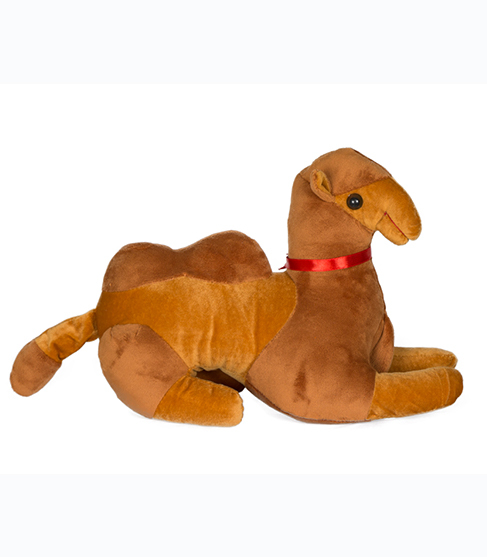 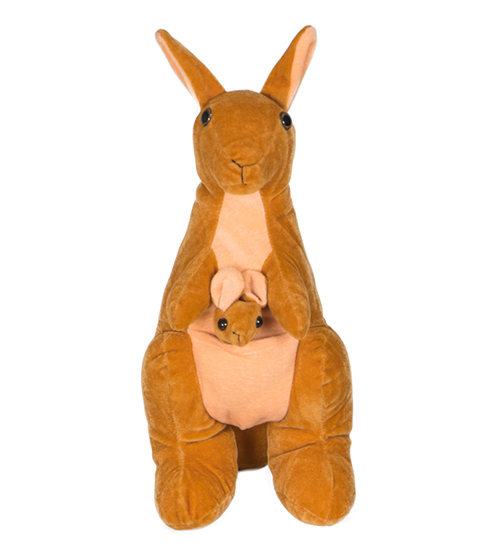 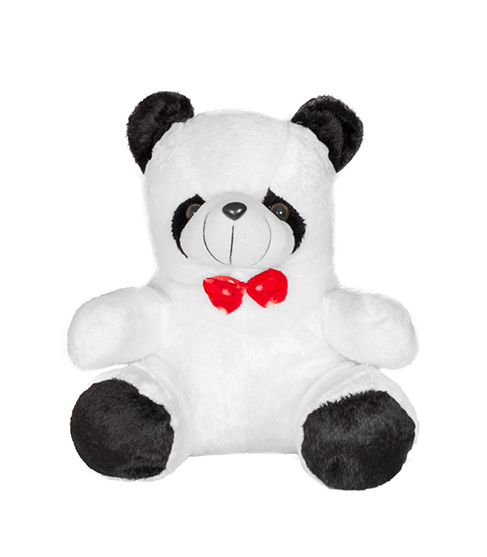 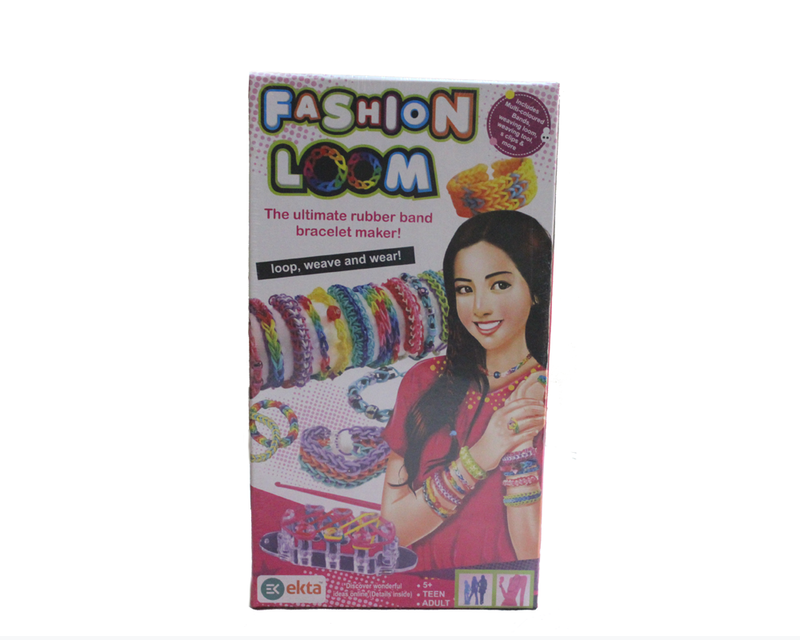 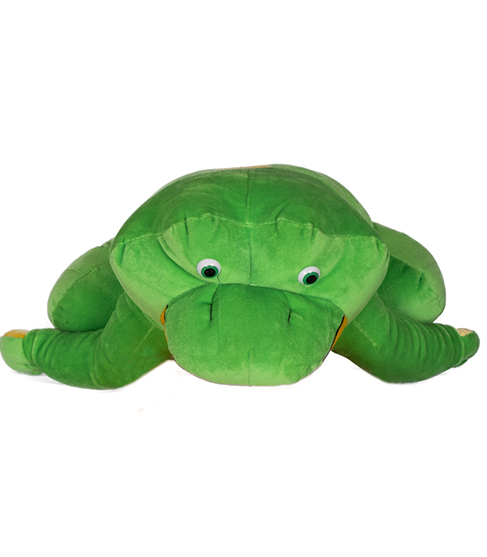 This plush toy is made with premium soft fabric that is non-toxic and does not tear easily.